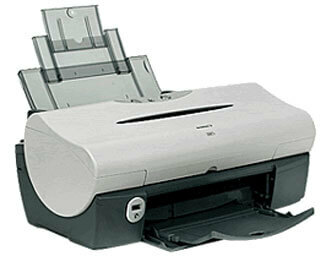 This is a afree OS X driver that will allow your Mac to interface with a desktop photo Canon i560 printer. The Canon i560 delivers fast, professional-level performance for the home -- or home office. Canon i560 achieves speeds of up to 22 ppm in black and up to 15 ppm in color, along with a maximum resolution of 4800 x 1200 color dpi. Canon advanced MicroFine Droplet Technology uses a revolutionary nozzle system that ejects consistent prescribed-volume droplets in sizes as small as 2 picoliters, for smoother, more photo-realistic images.